The city known as “The City of Bridges”. It is located approximately 110km from Havana and 55 km from Varadero, one of the largest resorts on the island. If you want to enjoy the hot Cuban sun and get browned in one of their nice beaches, then this is the ideal place for it. Here you will find some of the most beautiful beaches of the World with a seabed of great animal diversity. The original church was made from the leaves of the Royal Palm (our national tree) that was destroyed by a storm. Shortly after its began the construction of the current cathedral, which was finished in 1735, but it was not completely ready including all the facilities until 1750.
with an architectural splendour worthy of admire and very rich in history. 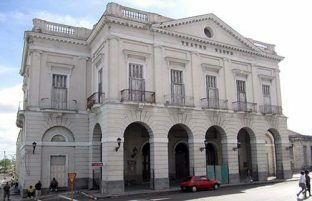 First and most important building in the city, built during the XVI and XVII centuries. Opened in 1882. First Latin American pharmaceutical Museum, retaining all its original furniture, in addition to being the only French pharmacy from the end of the nineteenth century that exists in the World. In its interior you can appreciate the effect of time in their beautiful stalactites, stalagmites and other formations. The galleries and passages of these caves began to be formed 30 million years ago. It is a flooded cave in water with about 20 meters of depth adorned by spectacular stalactites and stalagmites that years and erosion have carved with remarkable beauty, which has been adapted for easy access to experience the unparalleled sensation of being immersed in their fresh and clean waters. Coral Beach you find it about 15 kilometers west of Varadero on the road to Matanzas, in which you'll find a great variety of fish and corals. An special site for diving. Tallest Bridge of Cuba with a stunning view where you can also enjoy a tasty “Piña Colada”. This city can be found on the following tours and short circuit. If it does not fit your wishes then you can customize your trip with us. 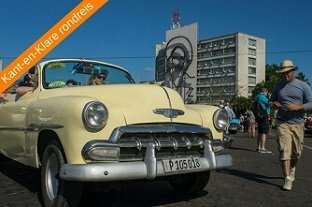 Havana Las Terrazas Viñales Cayo Jutías Cienfuegos Trinidad Topes de Collantes Villa Clara Playa Girón Matanzas Varadero Matanzas Havana. Tour per oldtimer + driver and accommodation in casas particulares. Varadero Matanzas Varadero Guamá Cienfuegos Trinidad Havana Varadero. Accommodation in casas particulares + excursions. 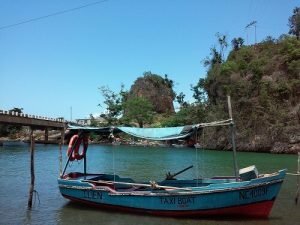 These excursions are ideal to add to any day of your staying in Cuba. You can add them both to the tours as to the short programs that you have selected with us. 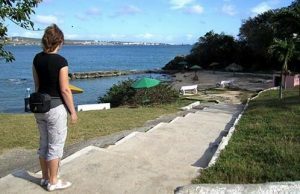 You will be able to add any of these excursions as well if you stay in one of our casas particulares. 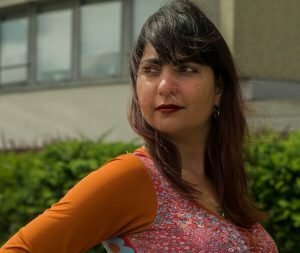 I was borned in Cuba where I also graduated of Tourism Degree. 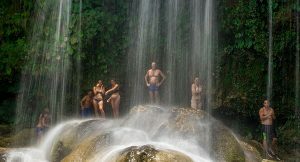 I workd in a well known Tourism organization in Cuba as marketing leader. This job position gave me the opportunity to travel around the Country. In the large hotel chains internet connection is available, although the prices are high and the connection is slow. There are also “ETECSA” offices where you can use internet for a fee. At present, Cuba is also offering wifi connections in certain areas of the city, for a price of 2 CUC per hour. Note that outside of these places you do not have internet connection on your mobile phone. Some time ago the government has made it possible for the Cubans to rent rooms for tourists in their homes. The private houses (casas particulares) are a type of accommodation similar to the known Bed&Breakfast system, but in this case you’ll be in a room of the private homes of the Cuban people. The rooms have good comfort and are equipped with everything you need to have a good rest. All casas particulares are not equal. On our website you have a great offer to choose from. 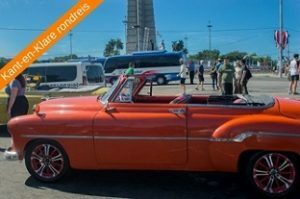 Some are located in the countryside, other ones in the city, in some of them you will be able to have more contact with the Cubans than the other ones but be sure you will get from everyone very high quality service.